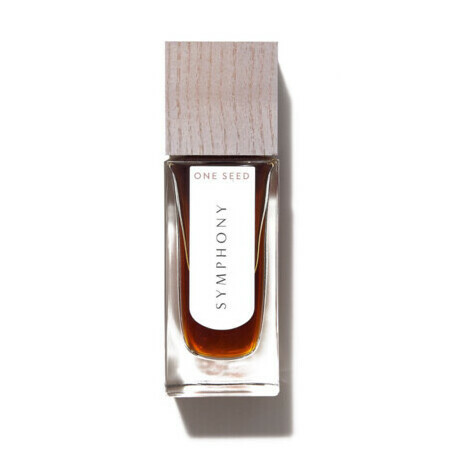 This One Seed Symphony Eau De Parfum Spray features the delightful fragrance of Jasmine with the earthy undertones of Oakmoss and Vetiver, and the lingering scent of soft spices. It is inspired by beams of sunlight streaming through the leaves onto the cool, forest floor. I really enjoy wearing this perfume. My sense of smell is a bit unusual, but to me it is a fresh smell like lilac or jonquils. If I think of it I reapply half way through the day but find the lasting time much the same as my usual Tom Ford. I went into the shopfront to try; it's well worth a trip to try the different perfumes if you can. Bear in mind they have the same stock for online and instore, so if it's unavailable it is so in both places. A beautiful scent that is very unique, slightly spicy and warm which I love! 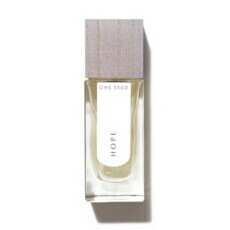 A great alternative to sweet florals that most women's perfumes favour. Ylang ylang is the strongest first notes, followed by a lovely undertone of warm spice like nutmeg. There is also a herbaceous green element with a slight peppery tone. Like a mystical hippy mother.